Bankruptcy Attorney - Personal and Corporate Bankruptcy Lawyer. At the Attorney Group, our expert Bankruptcy Attorney - Lawyer can help you eliminate your credit card debt, pay day loans, personal loans, medical bills, tax debt and other bills. We have 36 locations to meet you in California. The United States has been hit hard in the economic downturn, and many individuals, families and businesses are under crushing debt with little hope in sight. The federal government gives us the opportunity to get a fresh start through filing for bankruptcy. If you are facing an unmanageable debt situation and need to find a workable solution, contact the bankruptcy lawyer from The Attorney Group, A Professional Law Corporation. 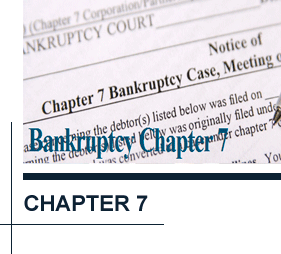 A Chapter 7 is for consumers or certain businesses that wish to liquidate or dissolve their operations. For individuals, this process gives them a “fresh start” by allowing them to eliminate, or wipe out, their unsecured debt, such as credit cards, medical bills, payday loans, personal loans and even deficiency claims on repossessed property. Once you file, your creditors must cease any further contact with you along with any other collection activities including court actions or attempted levies. You can have this debt wiped clean in as little as four months after you file. 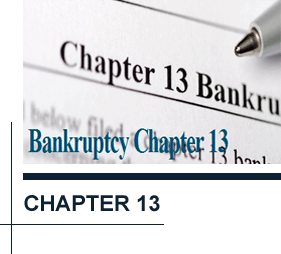 A Chapter 13 is also known as debt reorganization whereby you repay your creditors over a 3 or 5 year plan. In many cases, certain creditors receive only a fraction of what they are owed or they may not receive anything at all. Individuals with small businesses or sole proprietorships can use this chapter to keep their businesses operating. Why Would I File a Chapter 13? Debtors who do not qualify for a Chapter 13 or who are seeking to avoid foreclosure on their home, or who may have other assets subject to being seized under Chapter 7 may opt to file under Chapter 13. Our bankruptcy attorneys will advise you on which option is best for you. 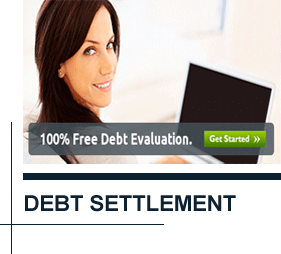 The Attorney Group has helped THOUSANDS of clients successfully ELIMINATE MILLIONS of dollars in debt. Our experience, resources, and complete understanding of this often complex field, we are confident that we can offer you the level of legal assistance, support and guidance you need. The Attorney Group will evaluate your personal or business situation to determine if bankruptcy is actually the solution that will serve you best. It is not the best choice for everyone, and we take the time to review all aspects of your personal or individual business financial situation, and if another option will better serve you, we will discuss these alternatives with you and move forward in the direction that brings you or your business the most relief. Take advantage of the free consultations offered by the Attorney Group so that you may make informed choices regarding your future. Ignoring your financial problems is likely to cause you greater expenses connected to your debts as well as unnecessary continued stress. Our intricate knowledge of the laws and regulations pertaining to bankruptcies and debt-related matters will serve you well as the Attorney Group fights for your rights and the fresh start you deserve. If you dream about a debt free future, call our office today to learn more about how we can help you! To schedule your free consultation today call toll free at 1-888-754-9877. The road to financial freedom begins today! If you find yourself unable to pay your debts, contact the Los Angeles bankruptcy attorney to learn more about the solutions available to you. The Bankruptcy Attorney in Los Angeles, Ca - The Attorney Group, APLC. LOCATION DISCLAIMER: The Attorney Group, PLC has a main office in Orange, California. 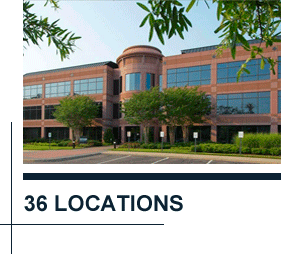 All other addresses are local offices available on an advanced appointment basis for meetings and depositions.